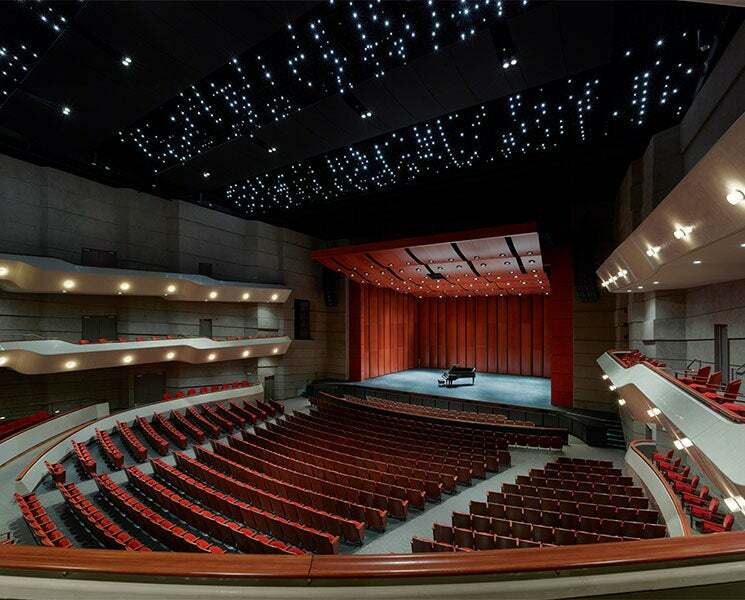 The Wagner Noël Performing Arts Center is the shining star of West Texas! The eighty-one million dollar facility is owned by the University of Texas of the Permian Basin and privately managed by SMG. The University's music department is housed in the academic wing of the venue. The 1827 seat main hall and 192 seat recital hall are booked by SMG and host almost 200 performances a year. Patrons will find a little something for everyone among the long list of performances. 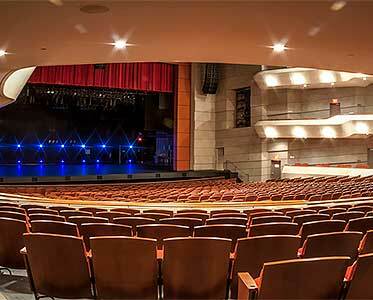 Country, rock, ballet, children's shows, Christian artists, and comedians round out many of the selections and the venue's outstanding acoustics have to be touted by artists and visitors alike. Founded in 1977, SMG provides management services to 243 public assembly facilities including convention and exhibition centers, arenas, stadiums, theaters, performing arts centers, equestrian facilities, science centers and a variety of other venues. With facilities across the globe, SMG manages more than 19 million square feet of exhibition space and more than 1.5 million sports and entertainment seats. As the recognized global industry leader, SMG provides venue management, sales, marketing, event booking and programming, construction and design consulting, and pre-opening services for such landmark facilities as McCormick Place & Soldier Field in Chicago, Moscone Convention Center in San Francisco, Houston’s NRG Park and the Mercedes-Benz Superdome in New Orleans. SMG also offers food and beverage operations through its concessions and catering companies, currently serving more than 140 accounts worldwide. For more information visit http://www.smgworld.com. 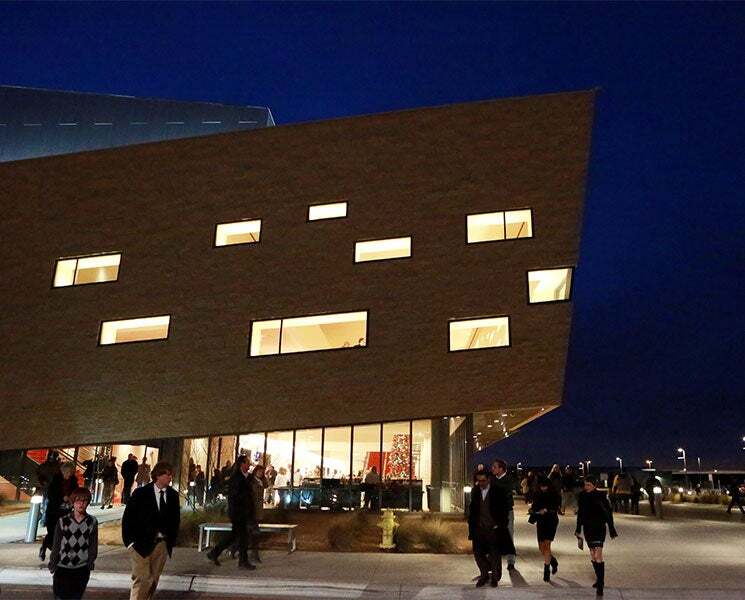 Stay up-to-date on all the Wagner Noël Performing Arts Center happenings! Sign up for pre-sale opportunities and tour information headed to the Wagner Noël Performing Arts Center. 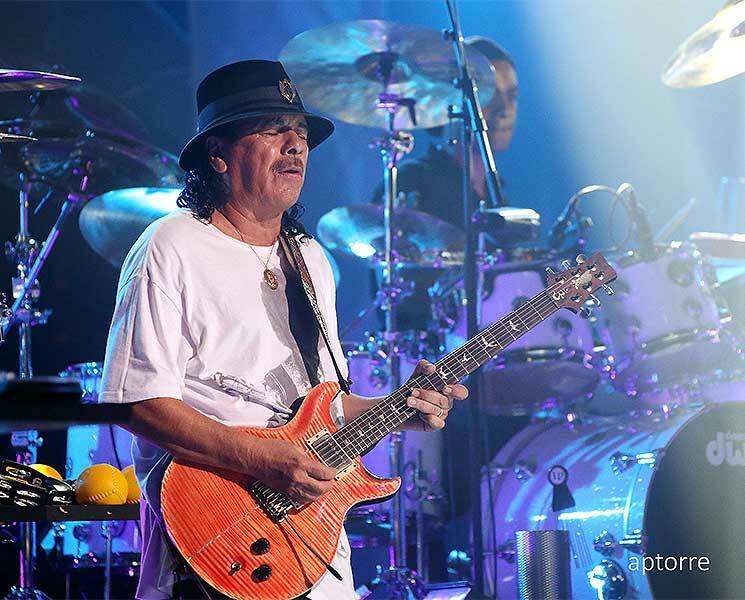 Here you will find a selection of images from many of the performances that the venue is honored to host. 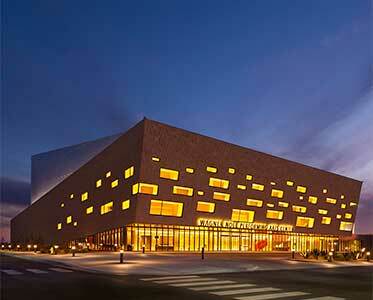 The Wagner Noël Performing Arts Center and SMG strive to create a positive and fulfilling work environment. Have a question? There are multiple ways to contact us.